Islam Around Us: Suicide bombing in park, attacks kill 32 in Iraq. BAGHDAD | AP | 24 Aug 2013 :: A suicide bomber attacked a park in northern Baghdad crowded by cafe- and restaurant-goers Friday night, the bloodiest attack in a day of violence that killed at least 32 people across the country, authorities said. The suicide bomber struck a park in the Qahira neighborhood of Baghdad late Friday night, an area popular with locals, police said. The bomber detonated his explosives in a crowd of people, killing at least 26 people and wounding 55. Violence has stepped up in strikes on so-called soft targets in Iraq — like civilians at coffee shops or those shopping along busy commercial streets. There was no claim of responsibility for Friday's suicide bombing. 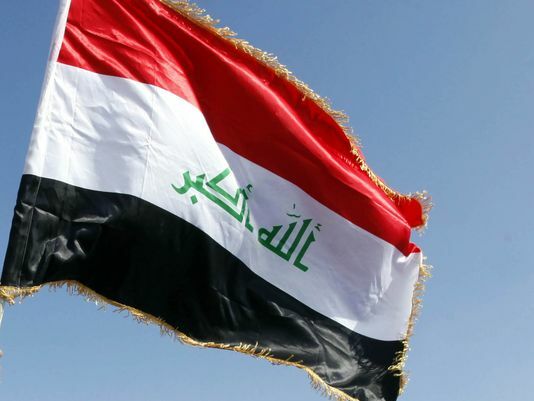 Sunni extremists such as al-Qaida's Iraq arm that seek to undermine the Shiite-led government are frequently blamed for attacks targeting civilians. Elsewhere in the country, police said gunmen broke into a house of a Shiite merchant at dawn Friday in the northern town of Dujail, killing him, his wife and elderly mother. Authorities said the motive behind the killing wasn't immediately unclear. Dujail, about 80 kilometers (50 miles) north of Baghdad, is a Shiite Muslim town surrounded by Sunni areas. Meanwhile, two police officers said bombs exploded near Sunni mosques in two neighborhoods in Baghdad as worshippers were leaving after Friday's sermon, killing three people and wounding 18.